Katie Daubs is part of the features team at the Toronto Star. 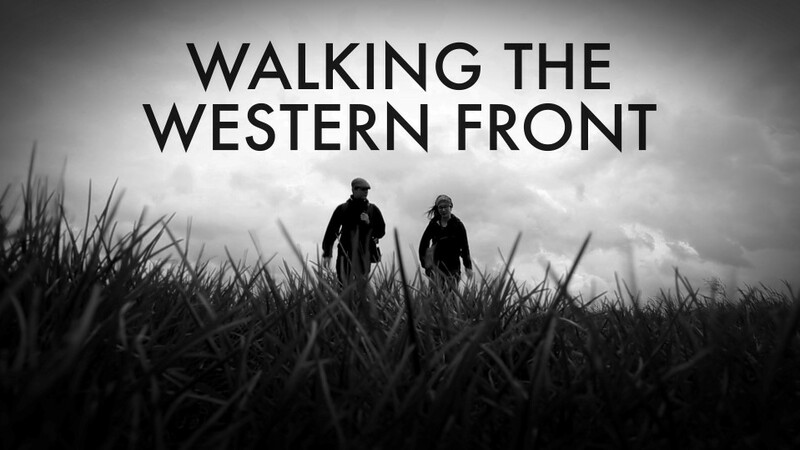 In 2014, she and photographer Richard Lautens spent two months walking across Belgium and France, following the footsteps of Canadian soldiers of the First World War and filing daily stories for their series Walking the Western Front. Daubs is currently on leave from the Star, as a Southam Journalism fellow at Massey College. Richard Lautens has been a photographer at the Toronto Star since 1987. In that time he has covered news and events all over the world including politics, fashion, sports, civil strife and features. He has won local and international awards for his work. In addition to photojournalism, Richard has produced hundreds of videos, blogs and other alternate stories for the web. Richard speaks regularly on photojournalism at colleges and universities and all over Ontario to a variety of clubs and organizations. He lives in Toronto with his wife, two children and two big, hairy dogs.